Ah, Walmart. I think of these all-American mega superstores, often larger in size than some small towns, and I immediately picture rows of ridiculously cheap clothing, furniture, sports supplies, and food. I don't necessarily think of great beauty products, though. But that's where I'm wrong. Have you looked online at Walmart's beauty section lately? It's low-key really nicely laid out and boasts some of Team Byrdie's all-time favorite affordable skincare, makeup, and haircare brands. Did you know Walmart also has a really legit beauty subscription box that delivers a curated selection of goods from Garnier, Nivea, Neutrogena, and more once every season? Damn, Walmart. We see you. Walmart's beauty section is also intimidatingly big, so if you're curious about the best it has to offer but don't want to dig through it yourself, we've got you. Here, a list of Byrdie editors' 15 favorite affordable beauty finds from Walmart's secretly impressive beauty department. A quality makeup wipe is a true gift, and Byrdie senior editor Hallie loves these. 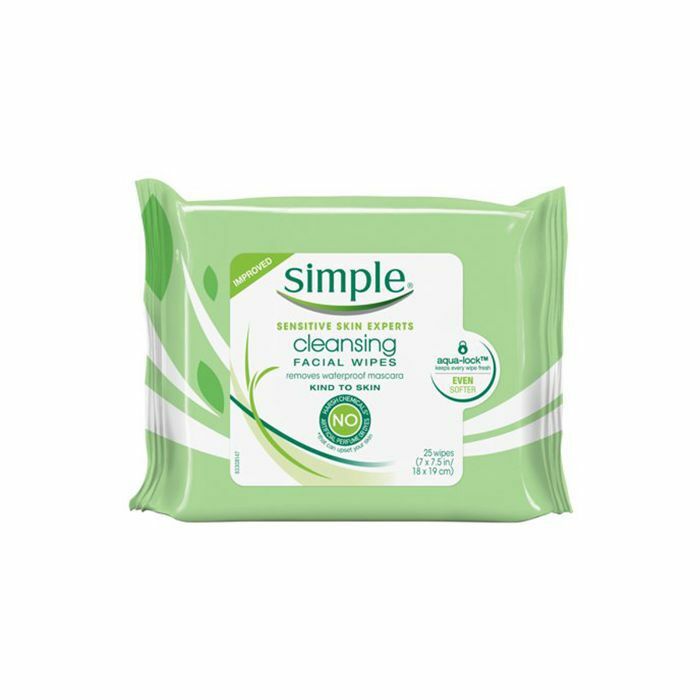 "No matter how many fancy makeup-removing wipes I try, these will always be my favorite," she says. "They offer better ingredients than the usual drugstore options—cleaner and made for sensitive skin—and work really, really well. All I do is a quick swipe and all my long-wear makeup is gone." Hard Candy is such a nostalgic brand for me, but this iridescent blush is also just objectively great. The two-toned powder is highly pigmented, shimmery, and worth way more than $7 IMHO. 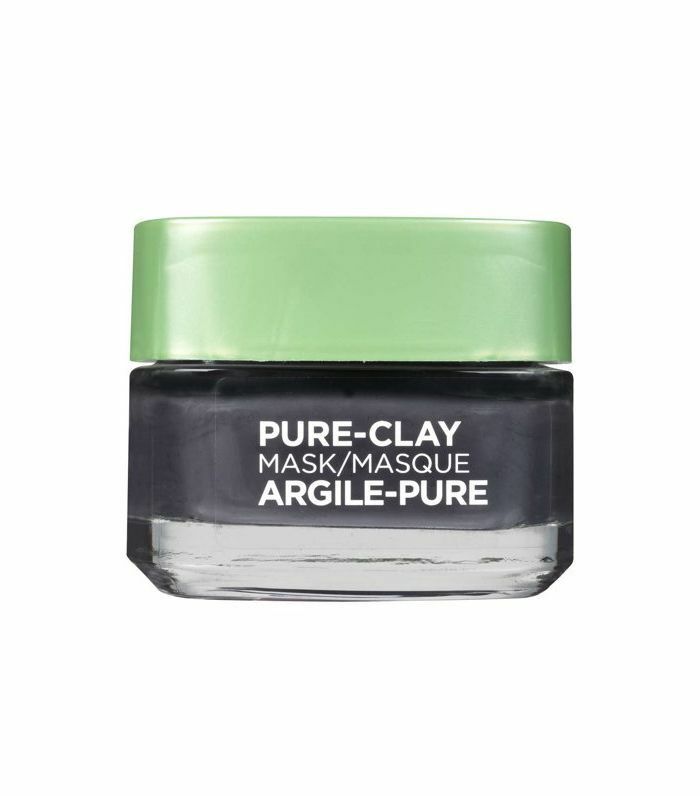 This is one of the most highly rated beauty products on Walmart.com, and I personally approve. For a shockingly low $3 comes a jojoba seed oil– and aloe extract–packed mask that makes my color-damaged hair so silky and soft. 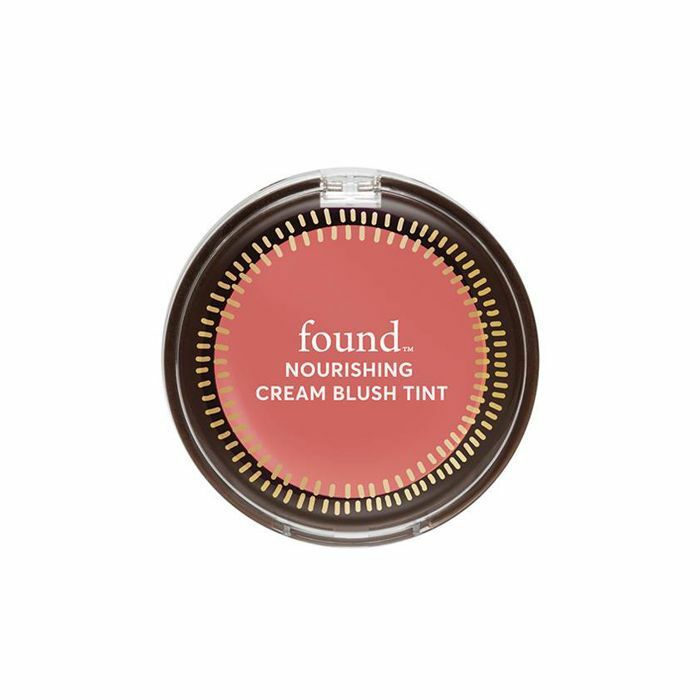 This little-known natural blush is one of assistant editor Erin's favorites. "It's 99% natural and infused with fatty acid–rich primrose oil, and it gifts skin with hydration and a healthy glow," she says. Garnier has stepped up its skincare game in a big way over the past couple years, and it's all available at Walmart. 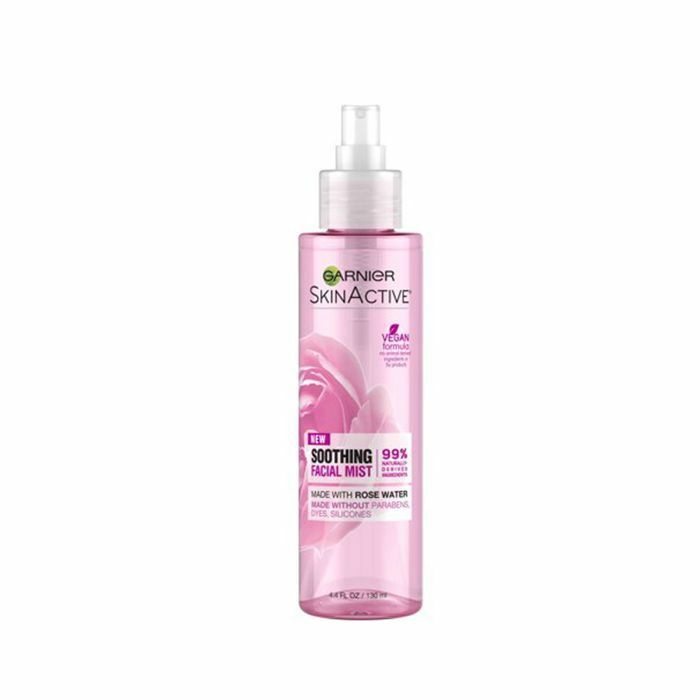 This relatively new rose water spray is 96% natural and so refreshing and hydrating—a new personal favorite. Surprising as this may sound, my go-to eye shadow brush is actually this $5 Wet n Wild find, which has soft bristles that blend perfectly, is a great size for blending or applying to the crease, and also just looks so pretty sitting on my bathroom countertop. 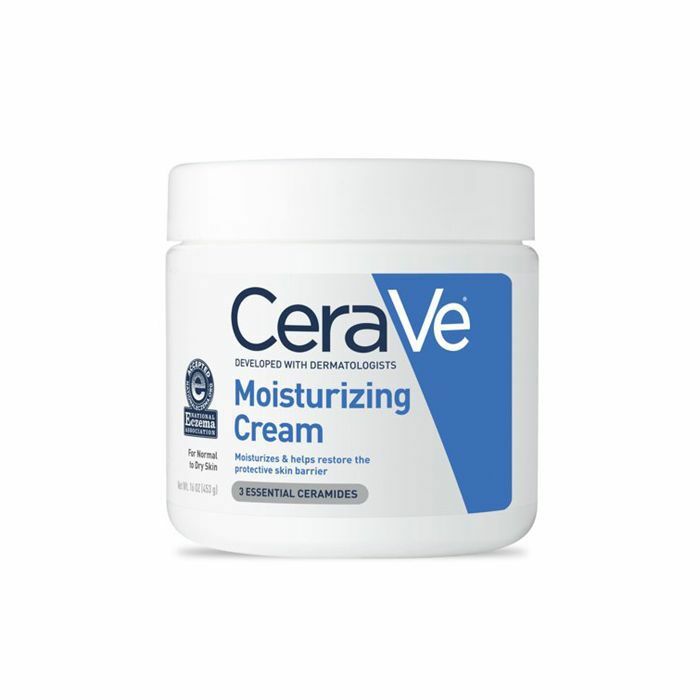 If I had to buy all my skincare at Walmart, I would totally go for CeraVe products, which have high-quality ingredients that work problematic and sensitive skin. 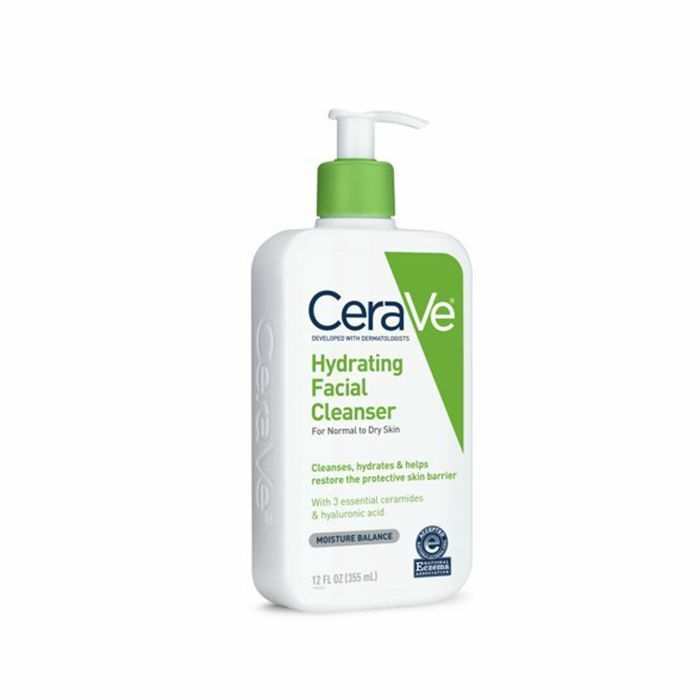 This fragrance-free cleanser is a classic: non-comedogenic, non-drying, and made with ceramides for extra moisture. 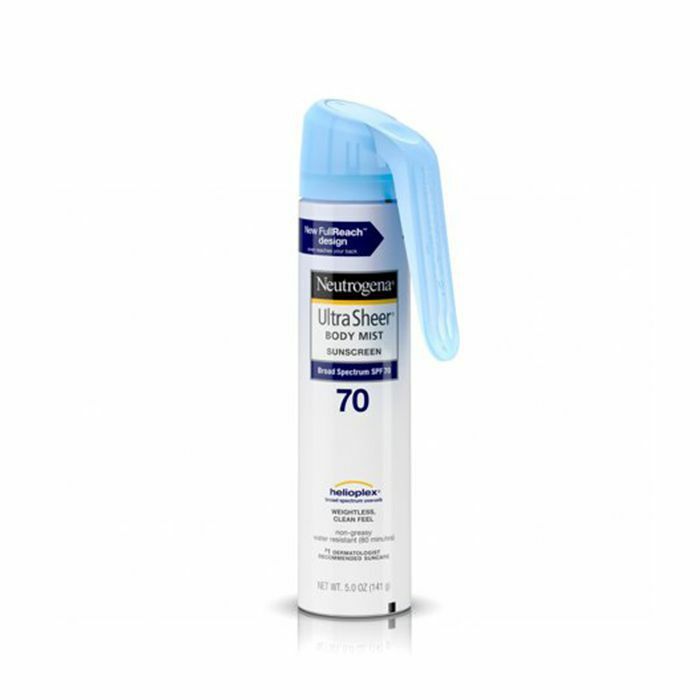 This super-high SPF has been my favorite body sunscreen all summer long. The spray is fine, blends easily, doesn't smell weird, and leaves no white cast. It's nine bucks. Nothing not to like. Effective pore-unclogging masks can run you upward of $50, but Byrdie contributor Kaitlyn McLintock swears by this $10 find. "This charcoal mask draws out gunk from my pores, tightens my skin, and gives it a glow," she says. "It works just as well (if not better) than some other clay masks triple the price." This is another Hallie favorite. 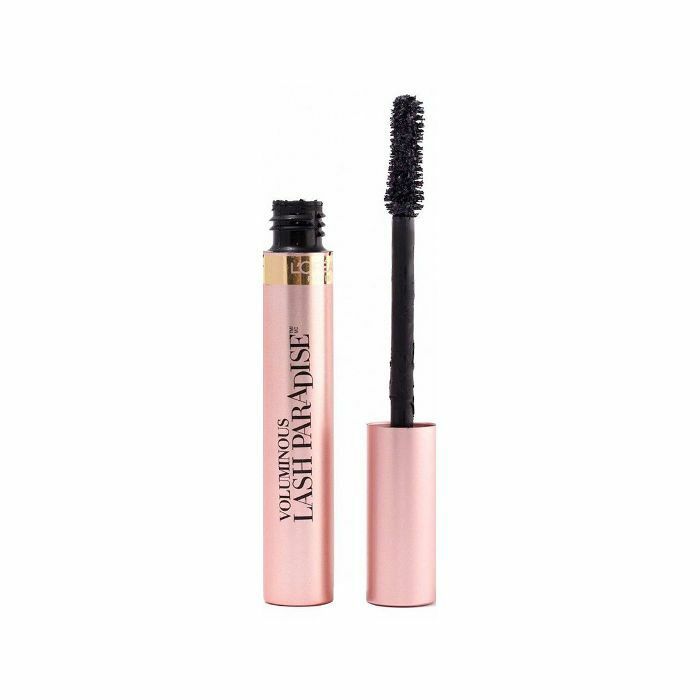 "This is one of my all-time favorite mascaras," she says, "as it's the first that proved you don't need a big, thick brush to create a ton of length and volume. 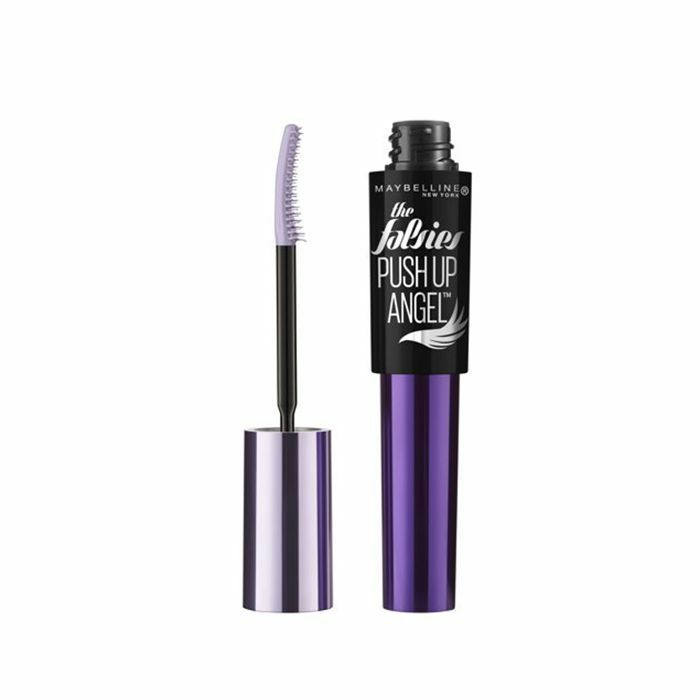 It separates like crazy and makes my lashes look longer and more defined than anything else on the market." "I hoard highlighters, and this one from Flower Beauty is one of my favorite budget picks," says Faith. 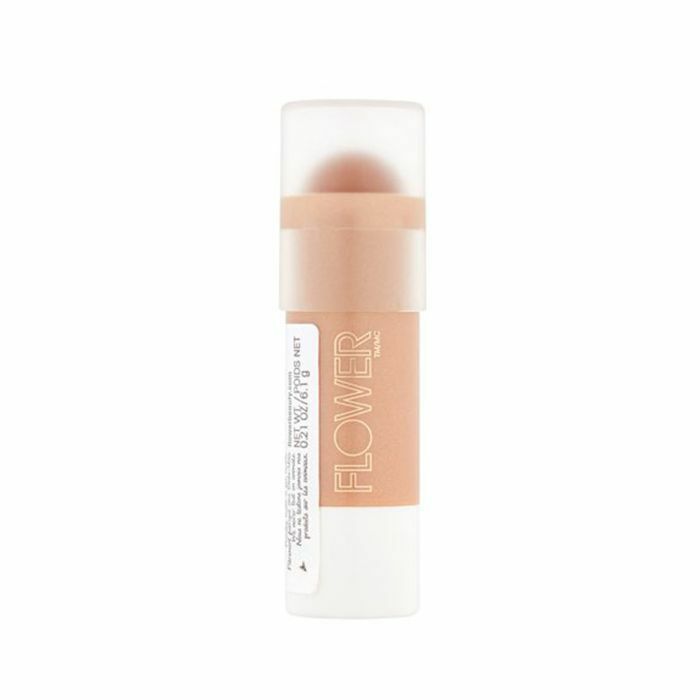 "It gives your skin a really flattering glow and is a bit more powdery than other stick highlighters so is perfect for someone with oily skin, or anyone who prefers a more natural glisten." Walmart's selection of E.l.f. 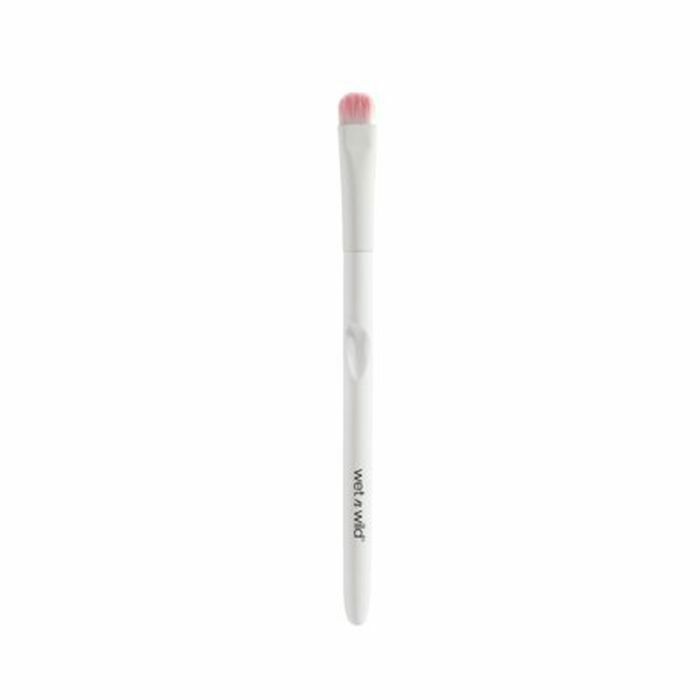 brushes also delivers, says Byrdie's managing editor, Lindsey, who swears by these affordable brushes over brands 10 times the price. "The quality is uncanny for such an inexpensive line (we're talking $3 to $6 apiece), and they keep their shape after years of use and washes," she says. "Yes, years. 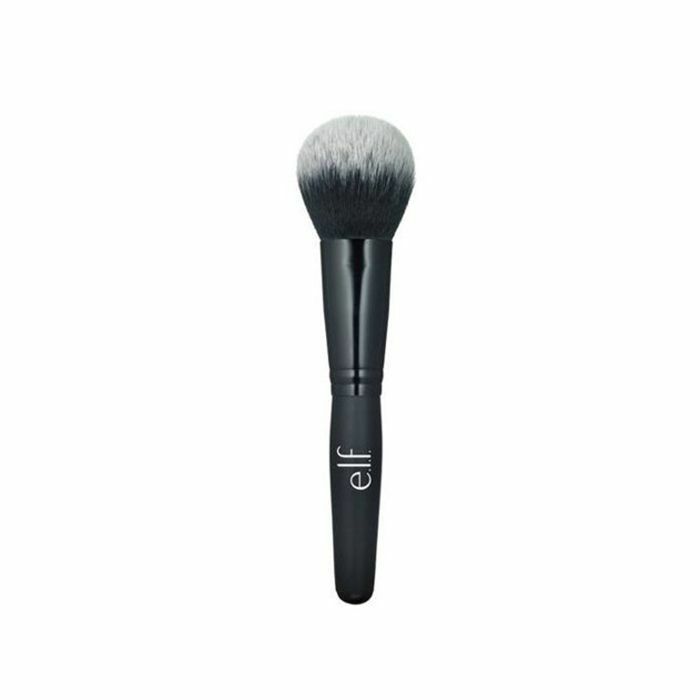 I can't justify buying expensive, prestige brushes when these deliver everything I could possibly need." 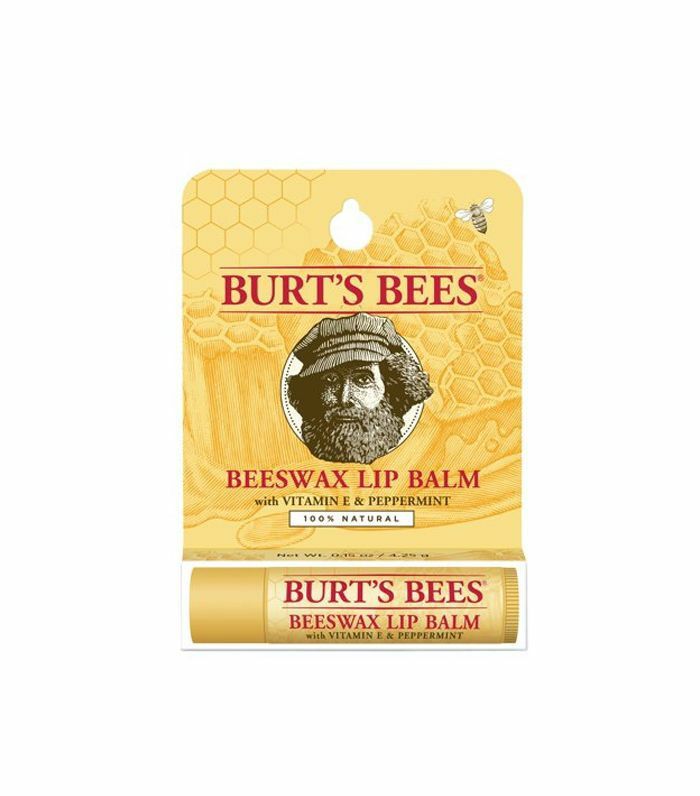 "No matter which high-end lip balm I compare it to, this Burt's Bees pick always wins," says Kaitlyn. "It's my all-time favorite and never fails to bring my lips back to life." Another derm- and editor-beloved pick. "My skin is pretty dry, and this super-thick cream is perfect for those scaly days when nothing else will work," says Hallie. "It penetrates easily and quickly, keeps my skin moisturized for hours, and never, ever causes irritation." Next, continue cruising Walmart's beauty section!